The five books I choose will be inspired by the following month’s “theme”—for example, since June is Pride Month, the 5 books I sample for June’s TBR would be own-voice queer books, and so on. You get the idea! Once again, I’m basing my 5 picks on the Devour Your TBR group theme. For April, it’s “ContemporApril“, so I’m going to be reading the first chapter of 5 contemporary titles today. I picked a mix of spring TBR titles, backlist, and some ARCs that my sweet friend Owl sent me! This has been on my backlist for ages, so this seemed like as good a time as any to give it a try. My initial thought is that I don’t love the writing style, but I’m incredibly intrigued by Neil and this tragic, toxic back story he seems to be running away from. It doesn’t hurt that so many of my friends adore this series, and that I love a good sports story. 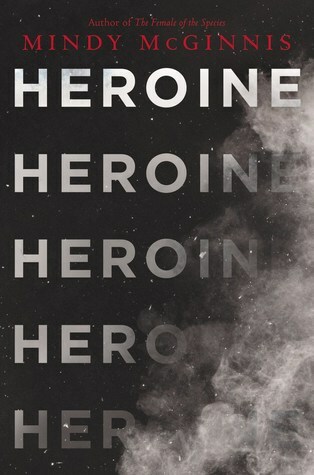 I read the prologue and chapter 1, and wow, wow, wow. I’ve never read anything by Mindy McGinnis yet, but I immediately really love her narrative voice, and I’m so intrigued by the prologue and the first chapter of this. 1) I honestly can’t believe I haven’t read this yet! I love Cait, and I was SO PUMPED when this was announced that I pre-ordered it the very day it went live on bookdepository. 😂 But then, everyone started talking about how much it broke their hearts, and I kept putting off the heartache… which I can now tell will be inevitable, because that first chapter was wonderful but SO painful. When I was a kid, I read Deb Caletti’s The Nature of Jade, and it became one of my favorite books of all time. It was the first book I ever read with anxiety rep, and I saw myself in it. 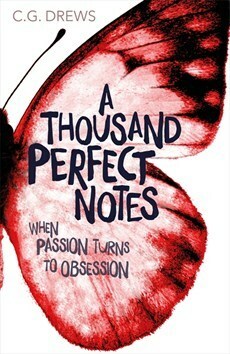 I honestly never thought to look for more books by her, though, until this came out, and now I’ve been dying to read it, but sadly, the first chapter didn’t totally grip me like I hoped it would. Ah, well — I still expect great things from this book. Okay, as someone who admittedly can’t stand “mean girl” characters, I had a feeling this would either be flawless or terrible for me, because that’s what the main character is, but from the start, you can already tell she’s self-aware, she knows she’s a jerk, and that feels like it’s setting the stage for a TON of character development, plus the narrative voice was fun and reminded me of actual high schoolers. I’m pretty stoked to continue! It was a really hard decision this time because I honestly wanted to continue all 5 ASAP, but The Foxhole Court is one sooooo many people have begged me to read, and it felt like it would fly by, so I’m adding it to my ContemporApril TBR! 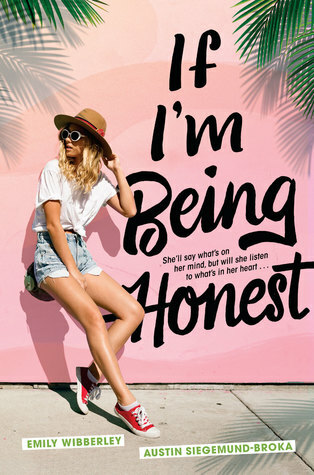 I’m super excited for If I’m Being Honest! It sounds so fun and I have such high hopes for this writing duo! I can’t believe I never got around to reading Always Never Yours but I’m going to order it ASAP if I like If I’m Being Honest. I just finised it and gave it 3.5. It’s a cute story but I had a couple issues. You HAVE to message me when you read it! Ahhh, I now really want to try the Foxhole Court now!! I’m super hyped for If I’m Being Honest, so I can’t wait for your thoughts on it! 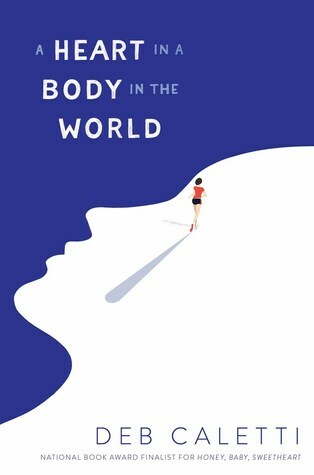 i also really want to check out a Heart In the Body of the World, since I’ve heard nothing but great things about it! Happy reading, Destiny! Thank you!! They all sound so good – why can’t we just live in little reading cocoons and knock out our TBRs?! I just borrowed The Foxhole Court from Chana, so I’ll hopefully be reading it soon as well! I hope you enjoy it! I am so excited to hear your thoughts on The Foxhole Court! I read it ages ago and did not love it, but I am positive it was a mistake and I am definitely gonna reread it because I am so sure that me not liking it was a fluke. Hope you end up loving it! Oh no! I really hope you like it better next time! 😀 Thank you! Ooh, I love The Foxhole Court (despite its very very ugly cover). I never thought I’d get into a series about college sports, but it’s THAT good. This actually sounds like a great idea! I always have such a huge TBR and tend to hit a slump when I have to choose one so I think if I give this a try this might actually help me read more books. Can’t wait to try it out in April. It’s really fun! 😀 I hope you like it! I really need to do this again for May! I’ve picked my books out, just need to read first chapters and make a post!! 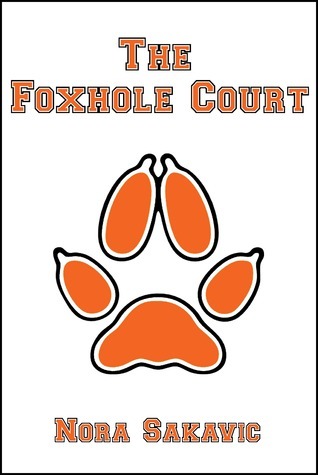 I finally got to The Foxhole Court earlier this year – it totally blew my mind. I hope you love it!! Not familiar with any of those books or this challenge. Love this idea and I think I’ll go ahead and give it a shot this month! I’ll link back to you in thanks for the idea! Cheers to a good month of reading! Awesome, I can’t wait to see yours!! 🙂 I hope you have fun doing it! And thank you, happy reading! I’ve tried to read The Foxhole Court at least 3 times but I’ve never made it past the last few chapters – maybe it’s the writing style for me too. That being said, I will finish it eventually.